About Phoebe: Phoebe spends most her days on her small homestead with her children cultivating the gifts of Mother Earth and learning through lessons of nature. Phoebe is a Mexican (of Zapotec and Mexcia lineage)/Sicilian womban whom spent her early childhood traveling to Oaxaca, Mexico City, and living in Cuernavaca, MX with her family among the Tlahuica people. Upon relocation to the United States, her mother saw to it that the rich traditions of Mexico and traditional teachings of her grandparents were honored and kept alive in their home. Phoebe spent her youth and adolescence in the canyons and woods playing and praying along side the children of los campesinos (the migrant workers) while her mother taught English to the adults and children and stood with the people. Her journey into motherhood aligned with her journey with plants and a deepen respect for the ancestral remedies shared with her. It is these life experiences that has shaped Phoebe’s perception of the world and commitment to social and birth justice. Phoebe is a Natural Medicine Consultant and Birthworker providing Wombyn of San Diego County communities with Birth and Postpartum Doula Services. 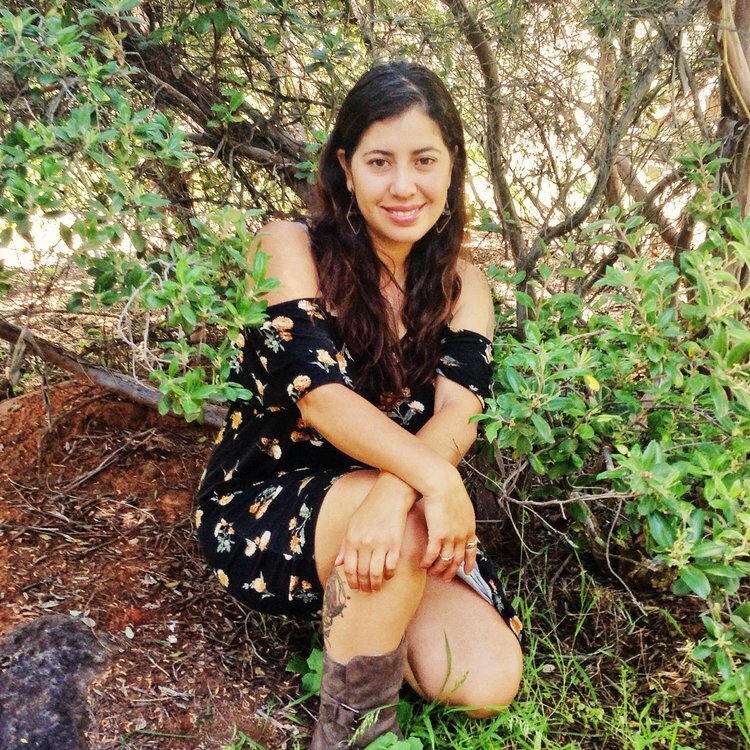 Phoebe holds a Bachelors of Science in Alternative Medicine received from Everglades University, completed Doula training with Thérèse Hak-khun of ToLabor, and completed Innate Traditions Postpartum Care Training with Rachelle Garcia Seliga. Phoebe is dedicated to honoring the sacred passage of birth, empowering wombyn in their rights of autonomy, and called to working with Wombyn of Color; Indigenous and Xicana wombyn in reclaiming traditional birth rights. 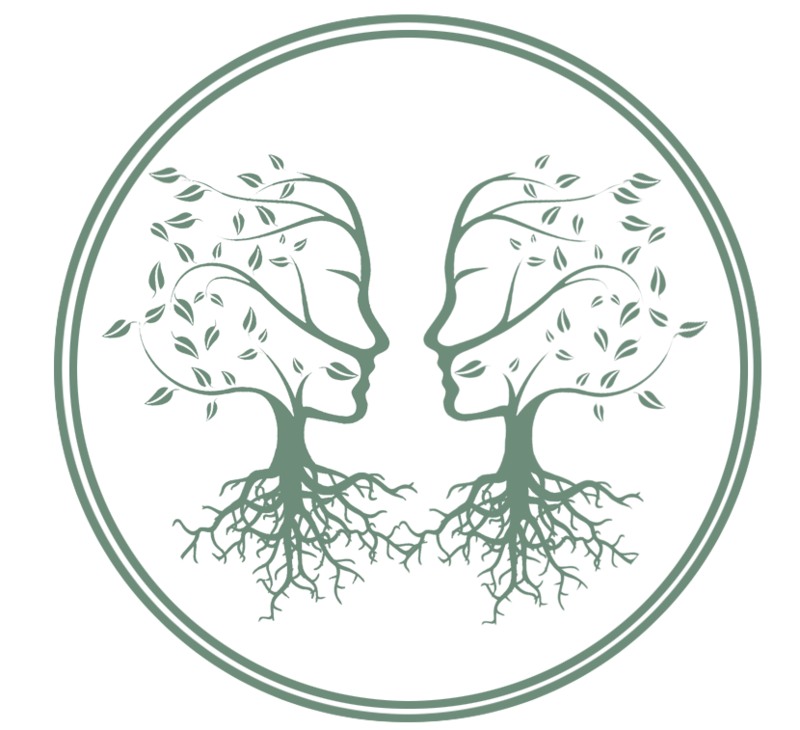 About the Offering: In preparation of connecting deeply with the divine Mother, Phoebe will guide us through the holistically effective and preventative medicine of vaginal steaming as part of Mandala 3, our third in-person training weekend. We will open our sacred vessel through a Bajo ritual, honoring the Mesoamerican roots of this traditional modality of healing with nourishing plant medicine.